All LAKE WORTH TOWN homes currently listed for sale in Lake Worth as of 04/26/2019 are shown below. You can change the search criteria at any time by pressing the 'Change Search' button below. "One of a kind Custom home in highly sought after Parrot Cove! Only 3 Homes from the Lake Worth Beach Club and 1 Block from the waterway! 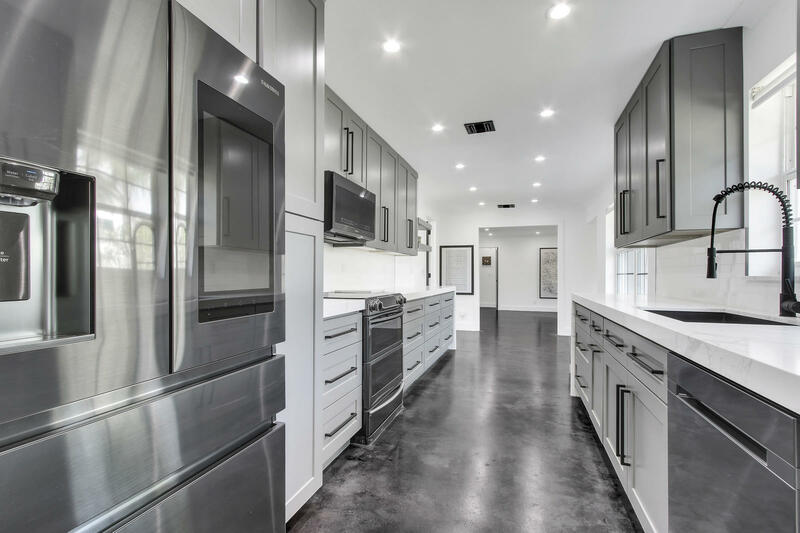 Some features include Custom Kitchen, Wood Cabinets, Custom quartz countertops w/ high end Samsung Appliances. Total Kitchen cost was 35k. The flooring throughout the home is stained concrete and has been professionally done in a black/grey finish. Both bathrooms have been remodeled with custom herringbone tile work in the guest bathroom & a large walk in shower in the master bathroom. 2 car garage with a 3rd bathroom in it. AC Unit is less than a year old, Roof is approx. 8 years old, home has complete hurricane shutters/doors. Garage was an effeciency & can be converted back. Walk to the beach, downtown LW. This house has everything you are looking for"
"Totally renovated home. 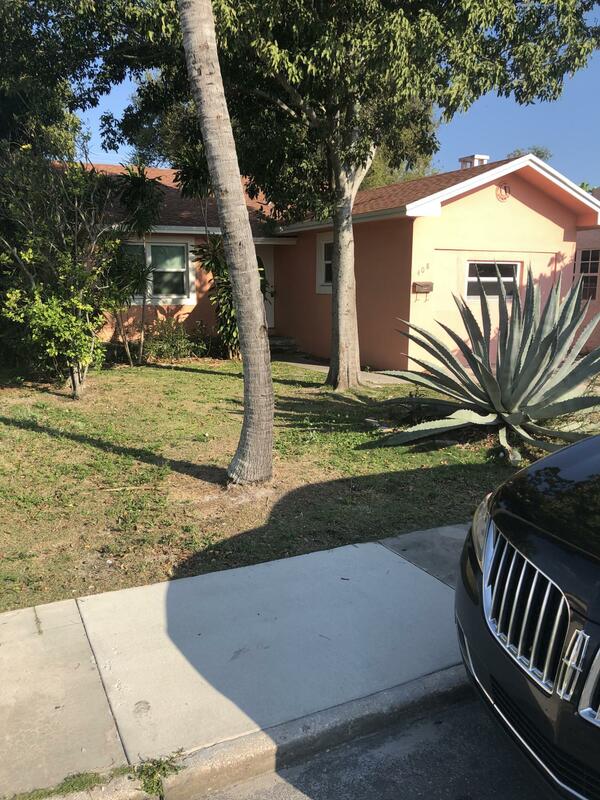 . . NEW Impact windows, new roof, new kitchen with granite counter tops, new floors, new ceiling fans, stainless steal appliances, and only 4 blocks from downtown Lake Worth."